We are global leader in the laboratory diagnostics market, specializing in the immunodiagnostics and molecular diagnostics segments. For over 50 years our Group has been developing, producing and commercializing diagnostic tests: we support clinical laboratory needs and activities, providing solutions that are reliable, innovative, fully automated and standardized. We continually invest in Research & Development, using our own distinctive expertise in the field to deliver a high level of innovation. We offer the broadest range of specialty tests available in the immunodiagnostics market. 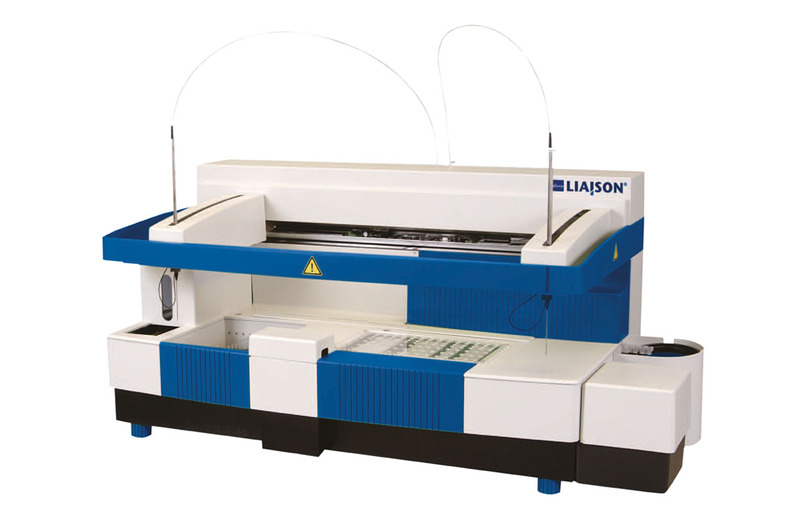 LIAISON® XL is the fully automated chemiluminescence analyzer, performing complete sample processing (sample pre-dilutions, sample and reagent dispensing, incubations, wash processes, etc.) as well as measurement and evaluation. 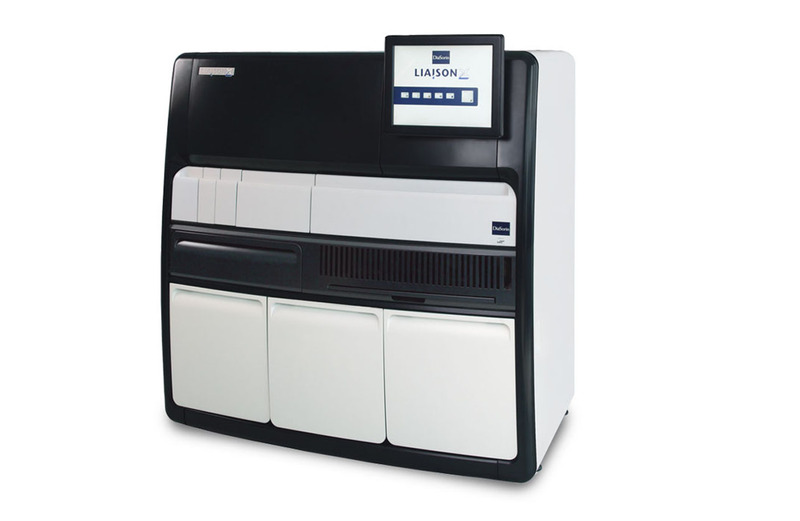 The innovative features of the system allow LIAISON® XL to improve efficiency in the immunoassay laboratories: fully automated solution, quality of results, flexible configuration, high efficiency. The LIAISON® Analyzer combines a flexible operating module with a broad menu of assays and leads to high efficiency due to its long walk-away time. The possibility to run up to 15 different assays at a time provides rational everyday testing even with a small number of samples. The LIAISON® Analyzer is easy to use due to its touch-screen monitor, clear software structure and reagent Integral which contains all assay-specific reagents. Our Group consists of 24 companies and 5 foreign branches, with offices across 5 continents and manufacturing premises producing its tests in 6 sites around the world.